Norlift now provide a wide range of forktrucks for hire across the UK at competitive rates. We are able to provide a next day delivery service in most cases. Our hire contracts range from a one day short term contract to a five year contracts. We are able to provide a next day delivery service in most cases. Talk to our staff about the wide range of forklift trucks available for hire. 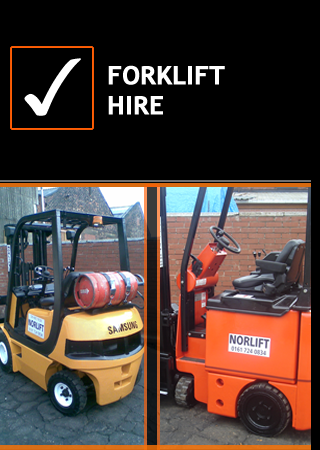 Contact Norlift Limited for much more about all of our forklift hire services in Leeds, Bolton, Liverpool and Manchester.